Lastminute.com is reviewing its pan-European ad business, currently held by Karmarama. The online travel brand, which spends £6 million on UK advertising, has already been in direct contact with several ad agencies, inviting them to pitch for the business. Karmarama, which picked up the account in 2008, has declined to repitch. The review is led by Nichola Sharpe, the director of external communications for Europe, and Kathy Maxwell, the head of brand for UK and Ireland. 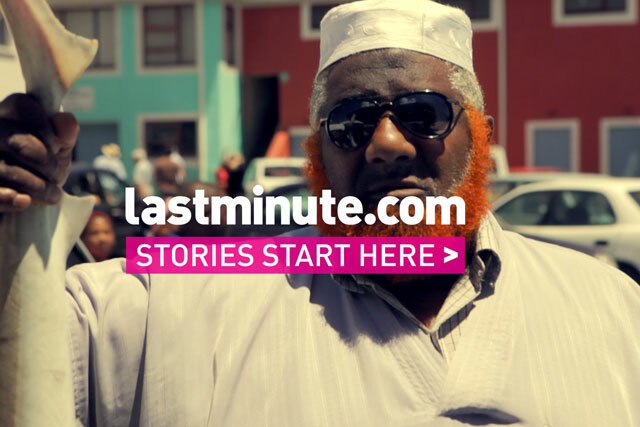 Lastminute.com aims to have selected an agency to develop its brand campaigns by the end of the year. Karmarama’s most recent work for the brand included a TV ad in May entitled "stories start here". The spot, which ran across Europe, focused on vignettes from holidaymakers’ experiences. A spokeswoman for Lastminute.com confirmed that it is holding the pitch to "select a new creative agency to support us on the new vision and creative direction for our European brand". James Denton-Clark, Karmarama’s managing director, said: "We’re very proud of the work we’ve created for Lastminute.com over the last three years and we wish them all the best with developing their European brand."